Pramet 95° PWLNR/L Lathe Tool Holder for WN..
For general internal turning operations. 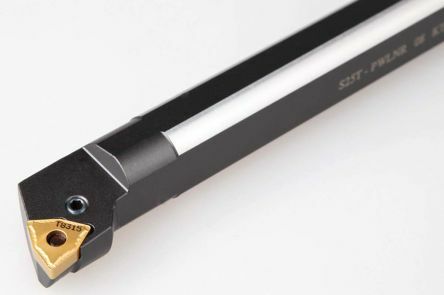 Boring Bar for WN Style Negative InsertsAlso available in left handInsert style incorporates 6 edges for increased economySuitable for WNM.0604 and WN..0804 inserts. 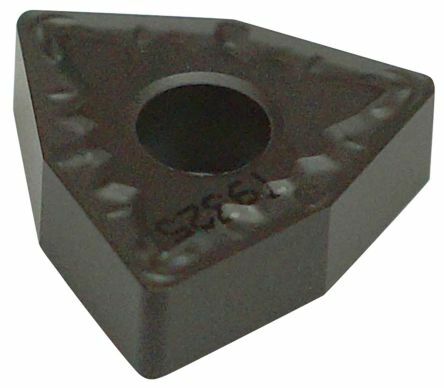 WNMG Negative Turning Insert for use with DWLN and PWLN Holders and Bars. 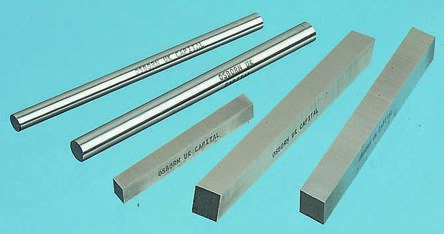 Excellent for machining SteelAcceptable for Cast Iron and Hardened Steels.